Friends help a boy have a special dance in Brazil. “It takes a village” may sound like a bit of a cliche, but it’s also true. Navigating this world by yourself is extremely tough; the right support can not only help you survive but also thrive. To illustrate the importance and magic of a loving community, the Association of Assistance for Disabled Children (AADC) in São Paulo Brazil partnered with AKQA São Paulo, Mono Studios, and Prodigo for a precious, emotional animated short. 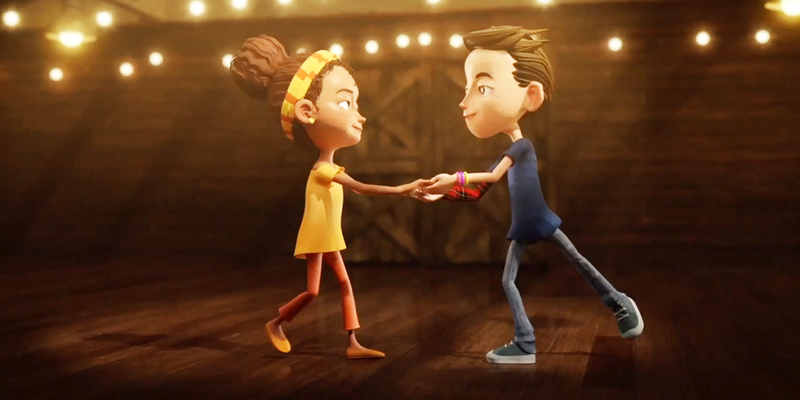 In the short film “Friendly Arms,” a young boy is sweetly approached by a friend and asked to dance with a kind smile. The boy, who has lost both of his arms, is hesitant until he is suddenly joined by two other friends, who each offer a surrogate arm to help him enjoy a special moment with the girl. To the lilting tune of “Leo” from Norwegian artist Mari Persen, the pair (and their two friends, who remain out of sight) enjoy the loveliest of dances as the crowd of fellow attendees seemingly disappear. 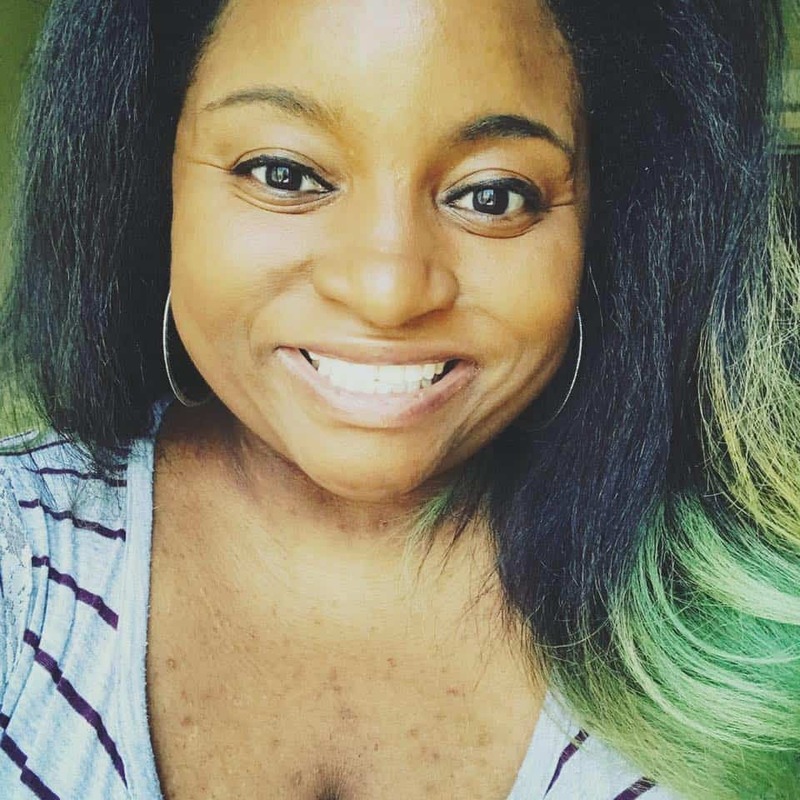 By the end of the short, the scene transitions to a parting shot of the real-life versions of our stars—one of whom is Samuel, a previous AADC patient who inspired the adorable story. The gorgeous intimacy of the film comes only second to its exemplary core message: Kindness and compassion beget countless possibilities. “Friendly Arms” is part of a communications strategy that will accompany a live dance performance featuring Samuel and the film’s leading actress Duda Pimenta, which will air on TV today in Brazil. Since 1950 the AADC has operated as one of the world’s leading hospitals for children and adults with disabilities. Consisting of an orthopedic hospital, rehabilitation centers and workshops for the manufacture of prostheses and orthoses, they’ve remained a dedicated support system to people in need.